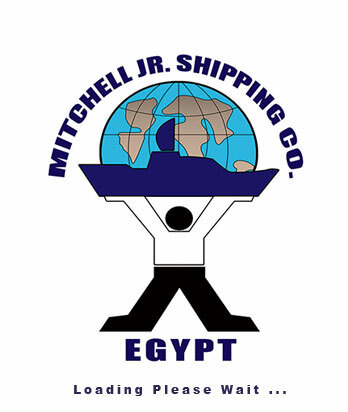 Mitchell JR Shipping Agency provides a wide range of shipping and logistics services as well as assistance and services for vessels transiting the Suez Canal, loading and discharging vessels all over Egyptian Ports. 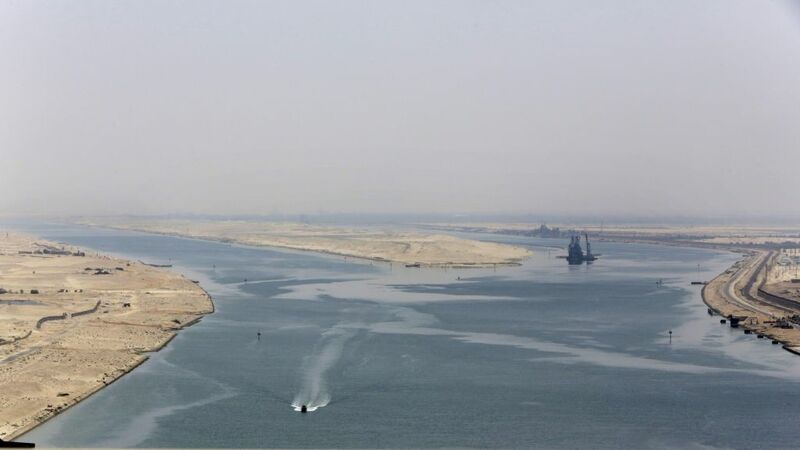 Mitchell JR is on the spot in the Suez Canal as the reliable agent who secures smooth and safe transit. In addition to ships agency, Mitchell JR offers bunker supplies, ship to ship transfers, transit and ship supply services. One of our main and major activities is handling cargo ships as we have worked with most famous companies all over Egyptian Ports. Mitchell JR supply services are the most efficient way to arrange changes and supplies of spares and provision to vessels.